Scops Engine v2.0.41 - Social Networking Platform - CODELISTPRO | Free Premium Scripts, Plugins, Apps Source Code. 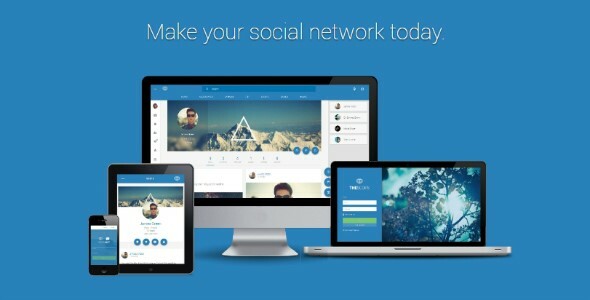 Scops Engine – Social networking framework & platform. it is innovative social networking website that can be used in your business and serve as a base to create a social networking website for you school, university and etc.